1. How many cans are needed to paint the room? 5. 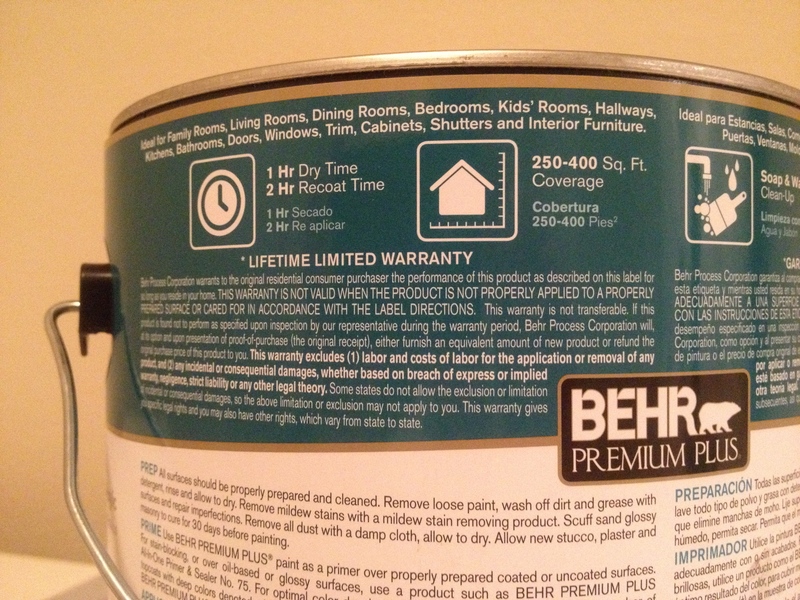 What would happen if the room only needed a single coat of paint? 6. 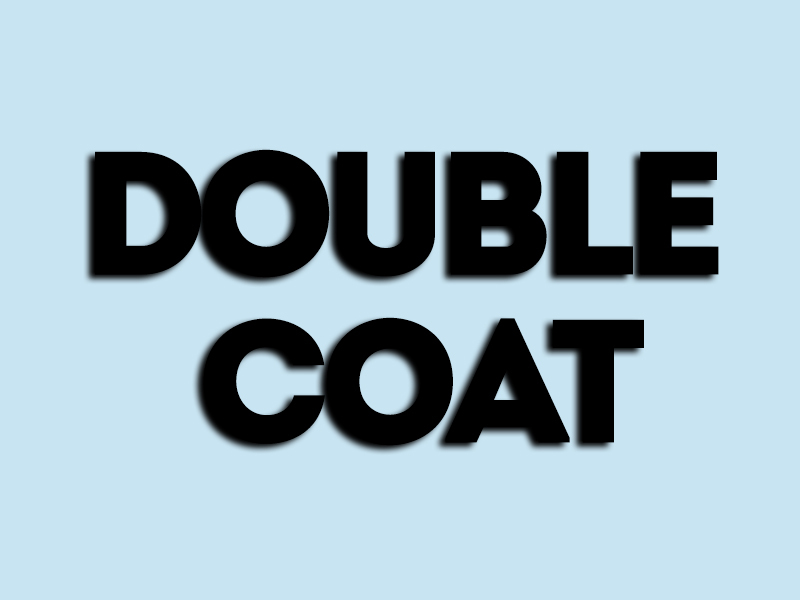 What would happen if the room needed a triple coat of paint?